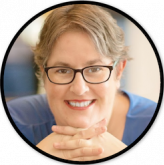 Don't forget read the rest of the "Teaching Students How to Take Notes" Series! In previous posts, I’ve discussed the importance of having students take notes during lectures and lessons. Research shows giving students guided notes sets them up for the most success. 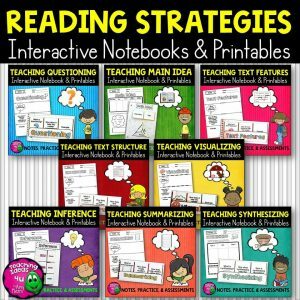 Also, from my experience, interactive notebooks are an effective note-taking method for both students and teachers. 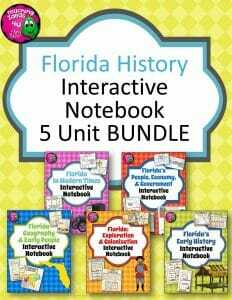 Although they require preplanning and set up before use, interactive notebooks that include comprehension questions and specific topics improve students’ retention of the material and act as a study guide for exams. 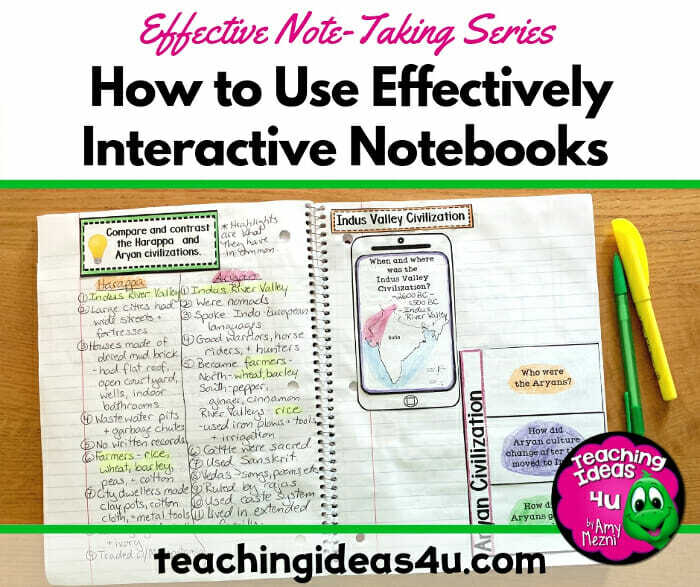 This blog post will talk more about how to use interactive notebooks effectively in the classroom. 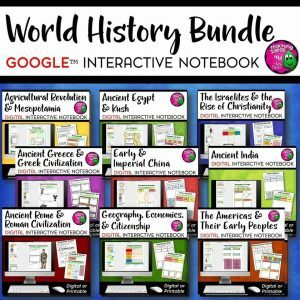 An interactive notebook is a notebook that has graphics, lists, bullet points maps, fill in the blanks, and whatever else you need to teach your subject. In a typical interactive notebook, the right side of the paper is for information from the teacher’s input: notes, lectures, handouts, etc. The left side of the paper is for the students’ output: drawings, thoughts, or anything else they create to help them remember the content. One thing about interactive notebooks is the need for explanation. 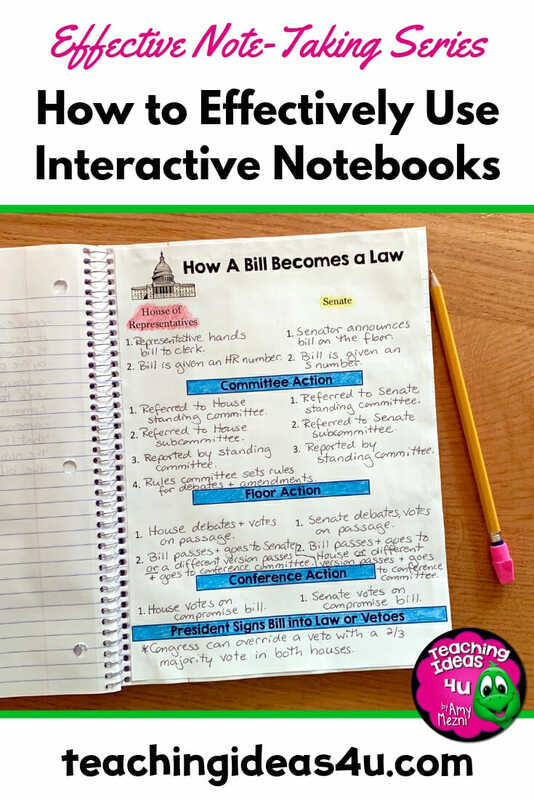 As teachers, we have to be sure that our students, administration, and parents have a thorough understanding of the purpose of an interactive notebook and the correct application of them. Use the first few minutes of class or morning time in elementary to cut and glue any organizers. Set a timer for cutting and pasting. It will take longer in the beginning, but students do get better at it – especially if you start when you say you will. Granted, I had to extend the time for the first few weeks, but it didn’t take long for students to get faster. Plus, I had the faster students help the slower students, and I cut out pieces for absent students. Be selective in your interactive pieces. Only take notes on the most important points in the reading. Use a half sheet or trim a page for some notes – not everything has to be folded to be an effective note. Many notes lend themselves to a graphic organizer that doesn’t need folding – cause & effect, timelines, flow charts, etc. Cut and glue for the week (if possible). In other words, get ‘er done! I try to put all of my organizers on one piece of paper with the edges of the organizers touching each other. Having them flush with each other means fewer cuts. 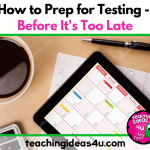 Plus, it is always faster to prep it all at once than to do it every day. Provide an example. I always made an example notebook before class, plus I made one in class (especially in the beginning.) Many students need to see how the pieces should look before they glue them. I know you may be thinking, but what if my students just don’t use the notebook? What if all the class time is for nothing because they aren’t utilizing the notebook? 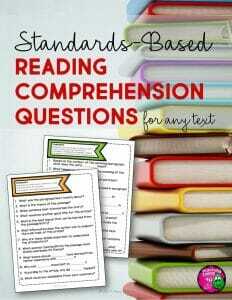 Many teachers spot check the notebooks and use it as a class grade. I don’t recommend collecting notebooks and scoring them on everything – that eats a lot of time. Integrate the notebook into your classroom as something essential, not something extra. Students like having support on their notes and using guided reading questions on the organizers make the “work” easier for many students. 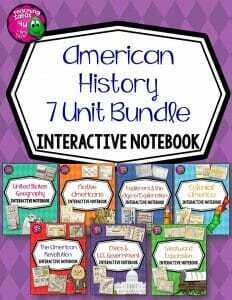 In addition, when students realize that they can use their notebook on in-class activities and occasionally on assessments, they will begin to see its value. Remember, this won’t happen right away. 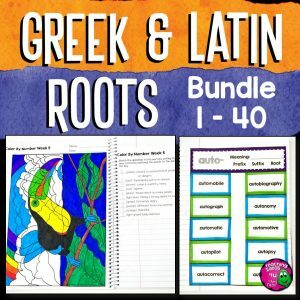 It will take both you and your students time to learn how to use the notebook in the best way. Be patient and give grace. 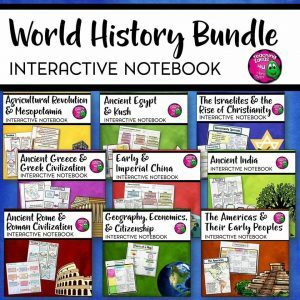 If you’d like to get started using interactive notebooks but either don’t have the time to create your own or aren’t sure how, I have interactive notebooks for many subjects in my store.